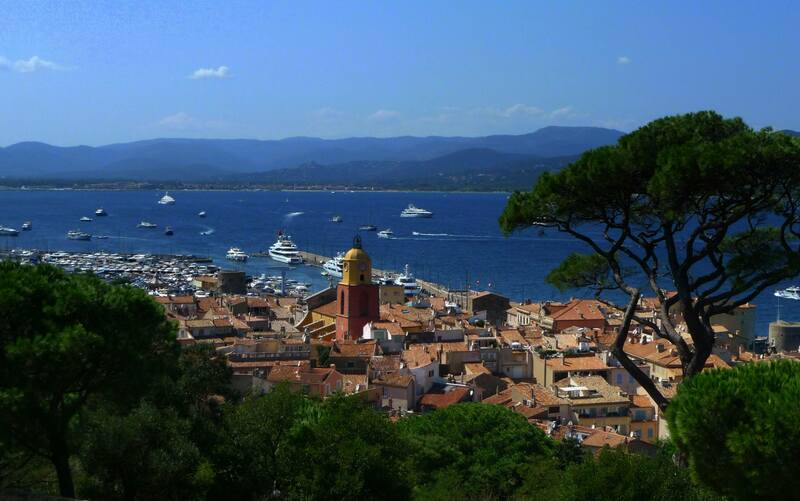 was drifted to Saint Tropez to a location that’s called the Gulf of (Golfe de) St Tropez. Saint Tropez has really long gone from a small fishing town to celebrity tourist’s destination, which most people have been hearing about. 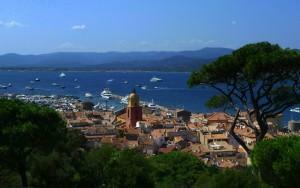 Saint-Tropez became popular after World War II when French musicians and movie stars started visiting the place. Quickly European and American millionaires were likewise flocking to the area. In the summertime, the population rises to 10 times of its normal count and also the prices of things go higher than normal. The perfect time to visit for budgeted tourist is in the spring, winter or autumn. There are numerous tourists as well as luxury cars there. Nightlife is great and you can usually see VIP guest showing up by helicopters. La Tete de Chien is a small place where Saint Tropez was buried. The town was named after him. Emperor Nero had him beheaded and put his body in a boat with a dog and rooster expecting them to eat his body. The body was returned to the coast unharmed and this area was named after the dog. This is an excellent place to visit. Musee Naval de La Citadelle: This is an ideal location to visit for people who intend to peek into the history of Saint-Tropez. 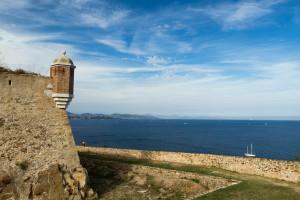 It is one of the most amazing heritage sites in Saint Tropez. It offers an insight into the past history of shipyards of Saint-Tropez as well as the historical event of Bailli de Suffren. Chapelle de la Miséricorde: This is a great church situated near the port and among the most beautiful baroque buildings on the planet. On the other hand, among the oldest places in St Tropez is Château Suffren. Well-known antique stores could be found here. Being one of the most stunning areas in St Tropez, the Quartier de la Ponche is a cobblestoned street highlighting shops, diners, restaurants, hotels, and shops. Plage De Pampelonne: This beach is among the most renowned tourist attractions in Saint Tropez. 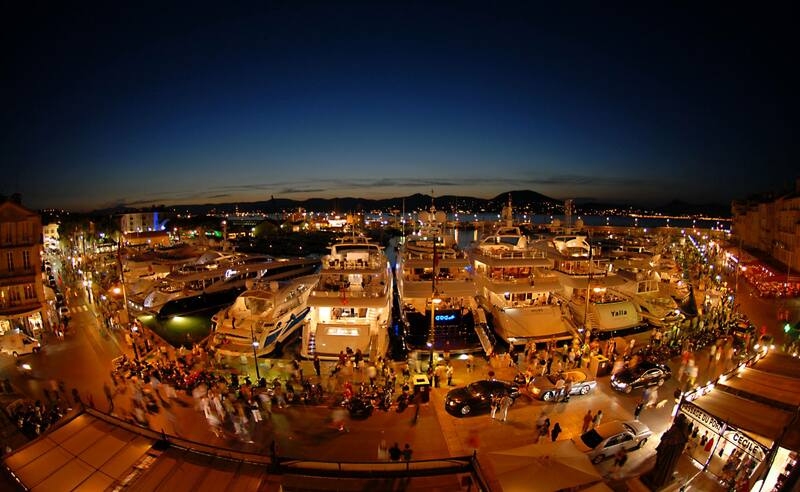 It’s a place without which your trip to Saint Tropez is incomplete. Everything is nearly perfect at this attractive sandy place. 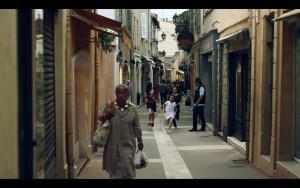 The music, food, and ambiance – everything comes to rob tourists off their senses. This is a place where one could experience the utmost freedom of both soul and body. La Plage de Tahiti: This is a home of the best beach, Le Club 55 is one of the most lovely stretches of the beach in Saint Tropez. 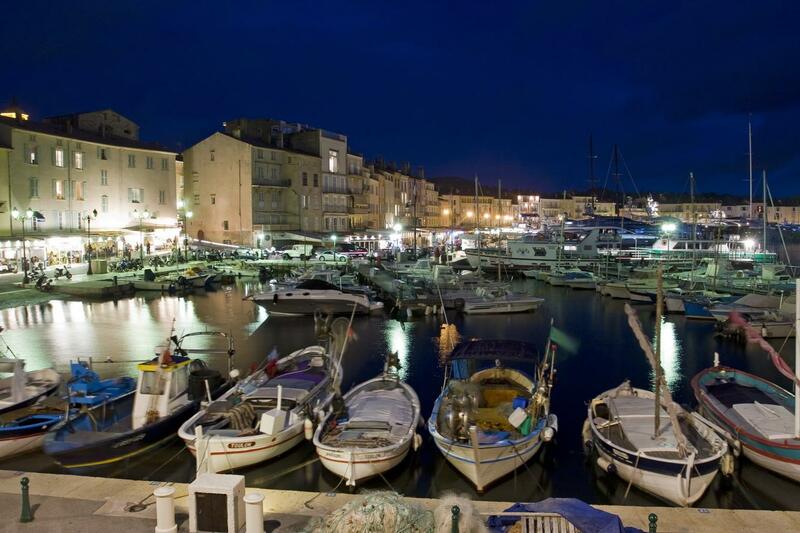 Visit Vieux Port to experience St Tropez in its classical description, beach, yacht, celebrities and more bodies. 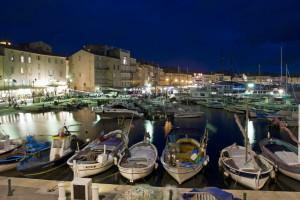 Getting bored at the night is never a concern in Saint Tropez as it specializes on nightlife. Clubs and Bars dotted the city a great deal. Visit Hotel Byblos at Les Caves du Roy for a party to last your lifetime. 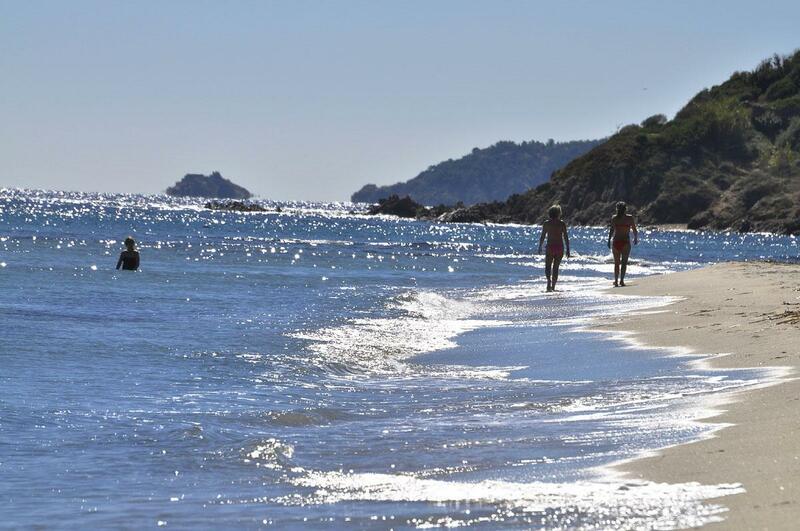 Baie de Pampelonne: This part of the shore with finest beaches 5km long. Each beach has its own hut, is about 30m wide, and private and public tanning area. Most popular activities are sailing, windsurfing and canoeing, other individuals prefer motorized water sports, such as water-skiing, jet bikes or power boats. Other beaches are quite with restaurants and cafes on the water side. There’s a regatta with lots of excellent classic yachts (some 50m long) held each October in the St Tropez bay.